Big British banks have allegedly been helping the rich and powerful ferret away their wealth beyond the taxman’s reach for decades, according to explosive revelations in the Panama Papers. 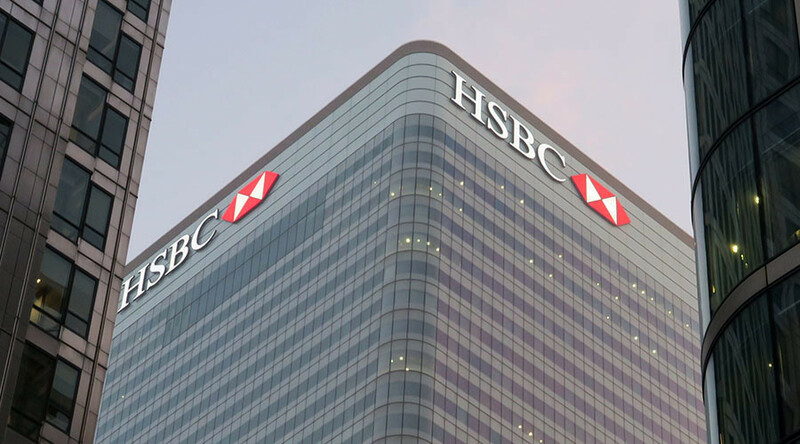 Some of the world’s biggest banks were implicated in the largest data leak in history on Monday, including Britain’s HSBC, Coutts, and Rothschild, and Swiss banks UBS and Credit Suisse. MPs and activists have attacked bankers for facilitating the use of near-invisible offshore firms used by criminals, terrorists, celebrities and politicians to hide their money. Tax experts have called for new legislation to crack down on tax evasion in light of the revelations. According to the leak, HSBC and affiliate companies have asked the Panama-based Mossack Fonseca law firm to create more than 2,300 shell companies since the 1970s. London-based private bank Coutts – which counts Queen Elizabeth II among its clientele – requested the law firm to set up nearly 500 shell companies through its Jersey branch, while Rothschild requested 378 through its Guernsey arm. The shell companies were set up in Panama, the British Virgin Islands and other tax havens. The leaked files allegedly show how banks and law firms failed in many cases to follow legal requirements to check their customers are not tax dodging, or involved in corruption or criminal enterprises. “People are naturally very worried that there are individuals and organizations not paying tax when they should be. If this type of thing facilitates tax evasion then this is something we absolutely must clamp down on,” Tory MP Mark Garnier told the Financial Times. Labour MP John Mann, a member of the Treasury committee, called for evidence to be handed to the Serious Fraud Office (SFO). Public outrage at the revelations is building momentum as social media users took to Twitter to condemn the banks for their role in alleged tax evasion. Tax expert Richard Murphy called for new legislation to crack down on British Overseas Territories used as tax havens. Murphy, who has advised Labour Leader Jeremy Corbyn’s taxation policy, said the government is not telling the truth when it says it cannot change the law in UK Crown Dependencies and Overseas Territories. Forcing trusts to be on public record. If the territories refuse to cooperate with Westminster, Murphy says the government should implement direct rule. He cites a 2009 example when the British parliament discovered corruption in the Turks and Caicos Islands and suspended its government for two years, with power transferred to a Westminster-appointed governor.